Listed below are pictures of CBT and Cline Trucks. RAILROAD LOCOMOTIVE REFUELER This was the first vehicle built by Custombilt Trucks. 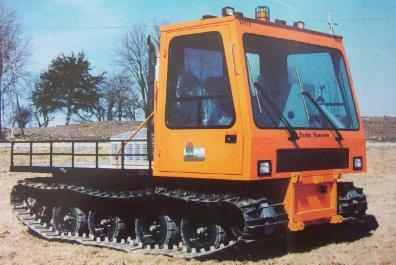 CLINE MTV 150 MULTI TERRRAIN VEHICLE This was the first mulit terrain vehicle built by CBT/ Cline Truck Manufacturing. Max Cline started Cline Truck Manufacturing Co in 1952, in Kansas City, Kansas. 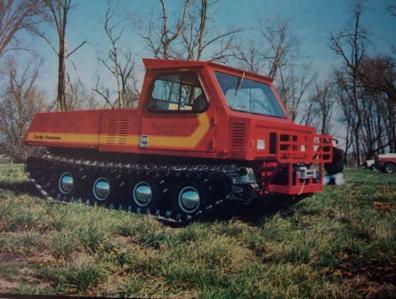 Before that, he had been top salesman at Dart Truck Co. in the same city and felt the need for well-built, heavy-duty, no-frills vehicles for off-road earthmoving and other special applications In 1979, Cline Truck was purchased by T & J Industries, which kept the company until 1985. 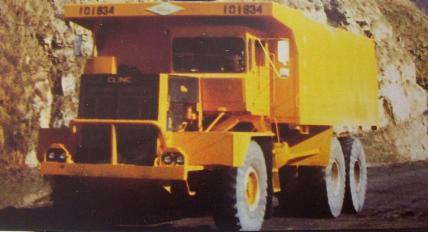 In October 1985, CBT Corporation purchased Cline Truck Manufacturing. 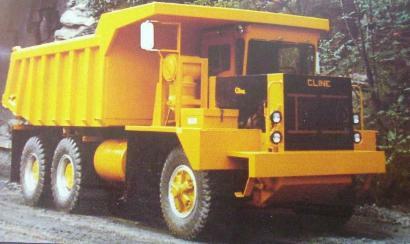 Cline Truck Manufacturing operated as a division of CBT Corporation until the late 1990s. who had been a former employee of Cline Truck and had gained his experience for truck manufacturing as a customer service manager & Public relations man. designed the all terrain soft track vehicle for a number of customers. Wayne Kabrick, President & CEO.